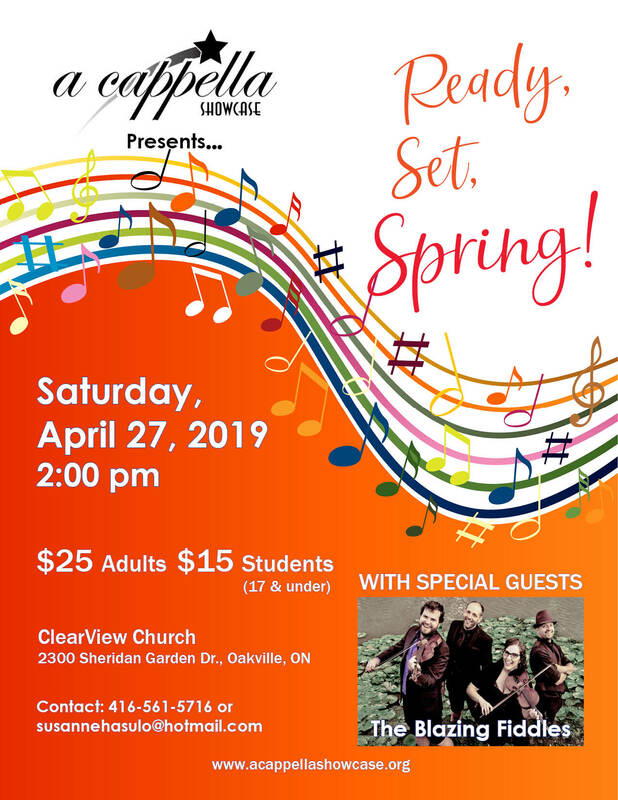 A Cappella Showcase - 2018-02-24 - Chorus news item: Ready, Set, Spring ! Come join us for our Spring Show on Sat. April 27th.